Always be careful of the colors you are choosing. 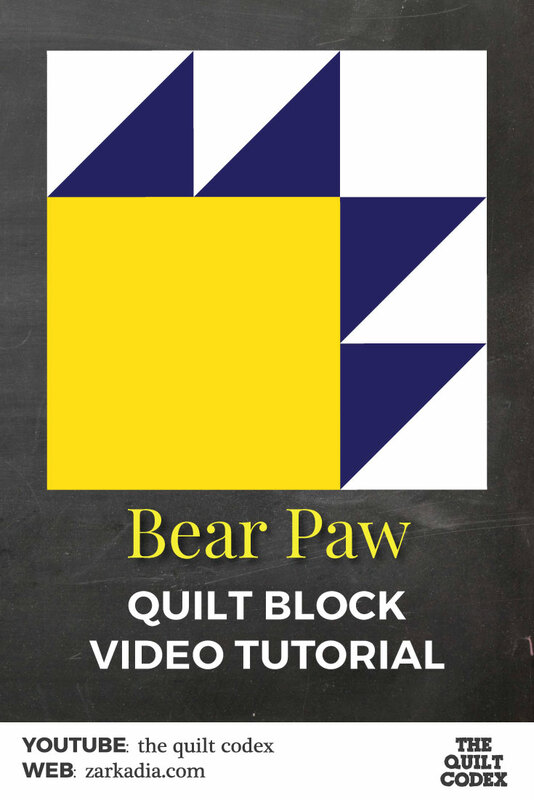 They can easily mess up your block (or quilt) or on the contrary, make it shine! I prefer to make a test block before cutting pieces for the whole quilt. It makes me more confident to continue and make the whole thing. 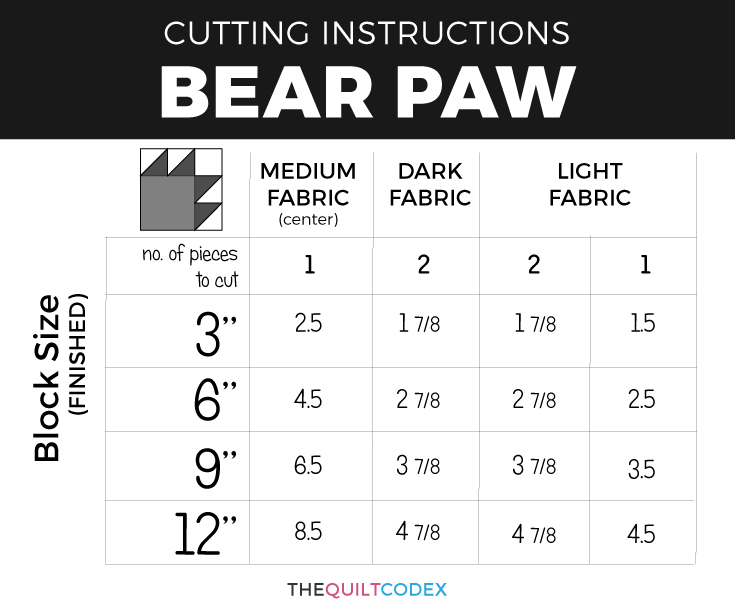 On the other hand if you are more of an improvisational quilter, than go ahead and cut!! I just watched your video on you tube. This is exactly what I was looking for! Your instructions were clear, you gave the sizes and you even have this chart which shows the other sizes! I am soooooo happy! I make my own designs and needed to know the formula to make the size I need. Thank you so much! I subscribed on you tube, too.